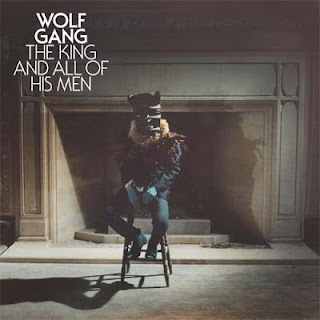 Wolf Gang are currently supporting Keane on their current UK tour. They play the O2 in London this evening, Friday November 30th. Their album Suego Faults was released in 2011. A great song from that album is The King and all His Men which really should be a hit single. I always think any good song will eventually be a hit so maybe in 20 There is a real genre of music that is not completely pop or indie and this is a song that is exactly that in a good way.